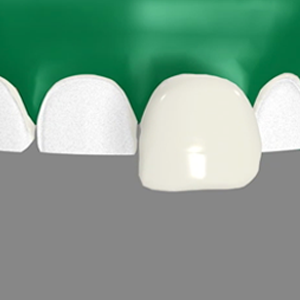 Porcelain Veneers are artistically designed custom thin porcelain layers that are bonded on to teeth to create straight, healthy looking teeth without the use of orthodontics. It is usually a 2 visit procedure. 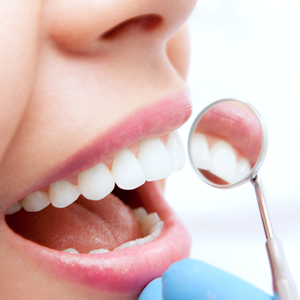 During the first visit the dentist removes a small amount of the enamel & takes an impression, which is sent to our highly qualified technicians who design the Custom Veneers. It usually takes 7-10 days for the Veneers to be back. 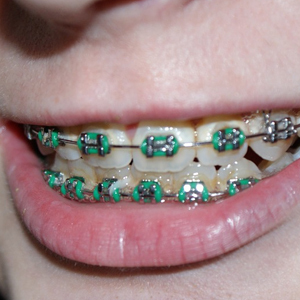 During this period the patient wears temporary Veneers that are custom crafted by the dentist. Our office also specializes in the Revolutionary No shots, No drills and Painless Lumineers. 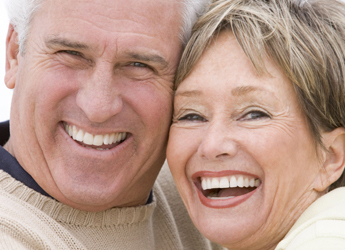 Call our office to find out if you are a candidate for this revolutionary procedure for enhancing your smile.